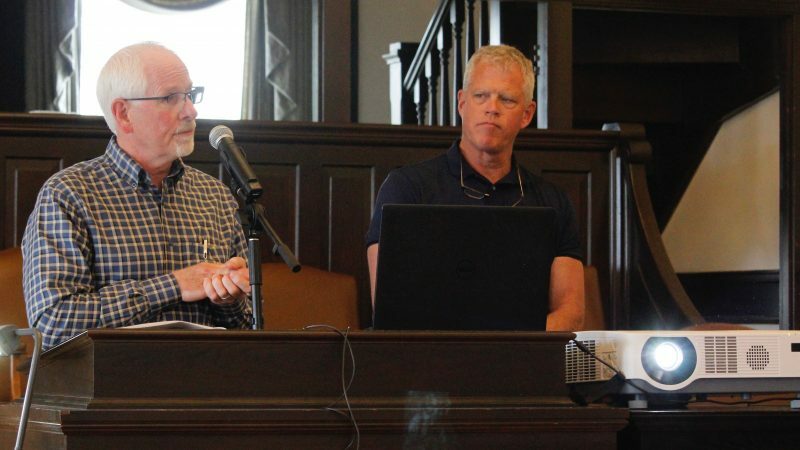 After presenting inmate numbers showing that overcrowding is still a problem at the county jail, Douglas County Undersheriff Gary Bunting told the Douglas County Commission he would return in early October to share details about installing modular cell units at the jail. “We believe that might not be the best solution, so we’re asking for a few weeks to flesh out the details,” Bunting said of the modular units the Sheriff’s Office is investigating. Although Sheriff Ken McGovern was scheduled to be at Wednesday’s County Commission meeting, he was unable to attend because of a family obligation. Whatever their shortcomings, modular units could be a necessity, Bunting said, because overcrowding continues to force the Sheriff’s Office to house from 50 to 80 inmates daily in the jails of other counties at the expense of $1.3 million a year and bunk inmates in laundry rooms and rooms designed for inmate rehabilitation programming. The latest jail population snapshot from Aug. 2 counted 244 inmates, which was 58 more than the jail’s 186-bed capacity, Bunting said. That number was similar to the 246 inmates recorded in a Feb. 2 snapshot released in March before voters rejected Proposition 1, which would have funded a $44 million, 179-bed jail expansion. Further complicating the overcrowding was the number of inmates charged with serious crimes, Bunting said. 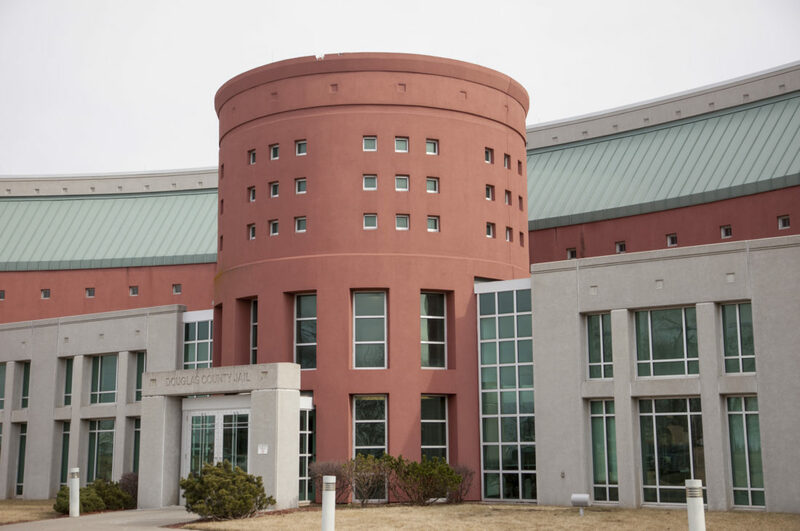 Fourteen of the jail’s inmates on Aug. 2 were charged with murder or attempted murder, which equals the number of maximum-security beds available, he said. Even so, not all 14 of those inmates can be housed in maximum security because co-defendants, such as the three defendants in the October 2017 Massachusetts Street triple homicide, have to be housed in separate units to ensure they have no contact with one another, he said. The overcrowding is forcing jail staff to place maximum-security inmates in medium-security pods and medium-security inmates in minimum-security pods, Bunting said. That reduces the amount of out-of-cell time lower-security inmates spend in common areas, because jail staff does not allow inmates of different classifications to share time in the common areas. With the available programming rooms used to house inmates, jail staff now is considering putting bunks in the common areas of pods, which would further restrict the amount of out-of-cell time available to inmates, Bunting said. 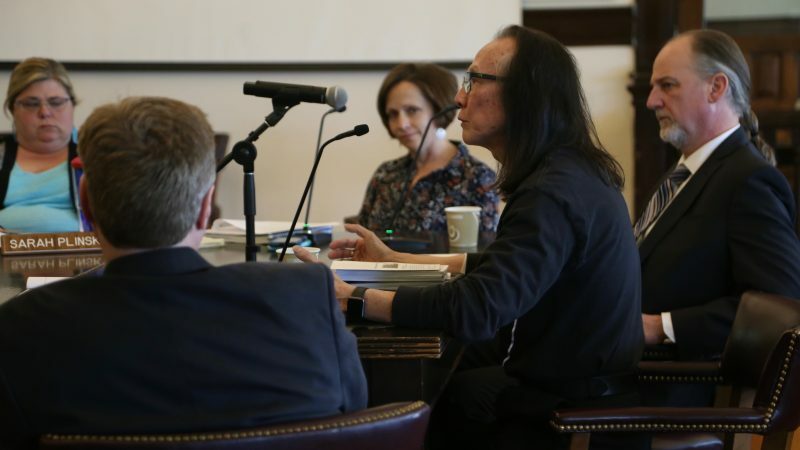 The County Commission has set aside $3 million for solutions to jail overcrowding in the 2019 budget that could be used for modular units if the Sheriff’s Office recommends them. • Denied a conditional use permit for a 10-acre recreational vehicle and boat storage yard at East 550 and North 1190 roads just west of the unincorporated community of Clinton. 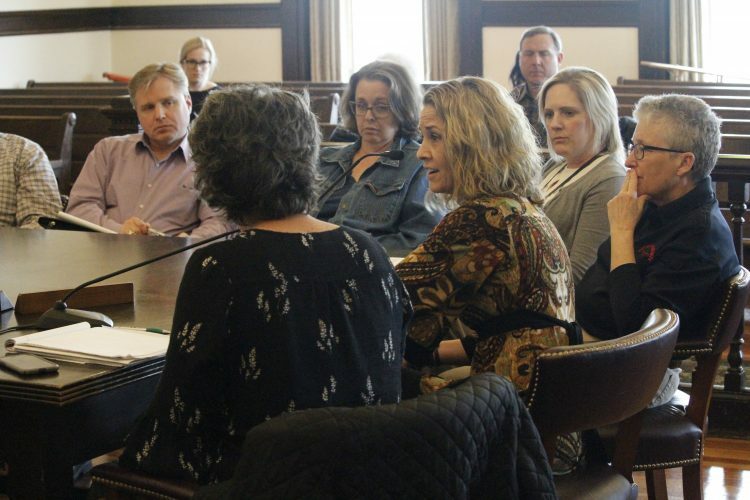 County Commission Chair Nancy Thellman and Commissioner Michelle Derusseau voted against the application, agreeing with neighbors that it was contrary to the county comprehensive plan’s goal of preserving rural areas and would cause traffic concerns on the only road serving the peninsula that separates Clinton Lake’s two branches. • Approved a one-year extension of the conditional use permit for the Calcio Village youth soccer complex proposed for a site on the intersection of East 1750 and North 1300 roads just southeast of Lawrence. • Approved a $175,000 contract to conduct the study of law enforcement street stops of minorities. The study will be carried out by a three-person academic team led by Jack McDevitt, of Northeastern University in Boston. 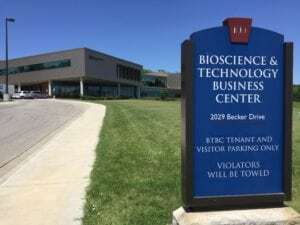 County Administrator Craig Weinaug said that Lawrence, Baldwin City, Eudora and the University of Kansas have been asked to help pay for the study. 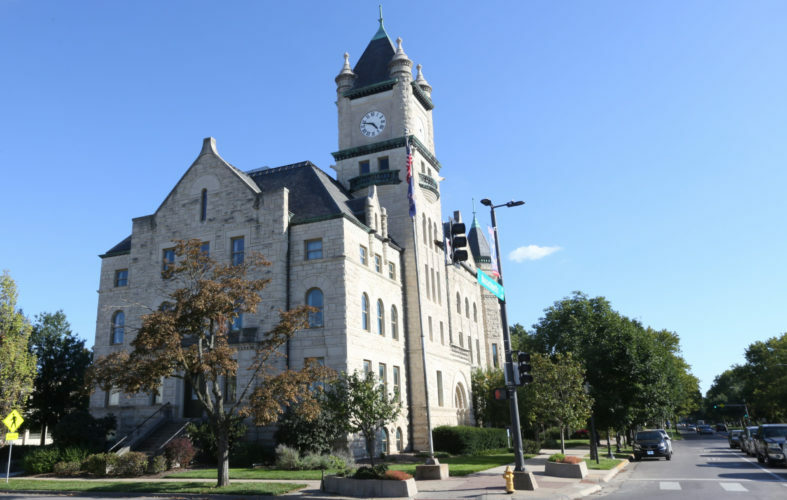 Administrators for all four have said they are willing to help pay for the study, but the city councils and commissions of the local governments have not formally approved the spending, Weinaug said. However, the county would be paying for the initial installment of the study to get it off the ground as soon as possible, Weinaug said. 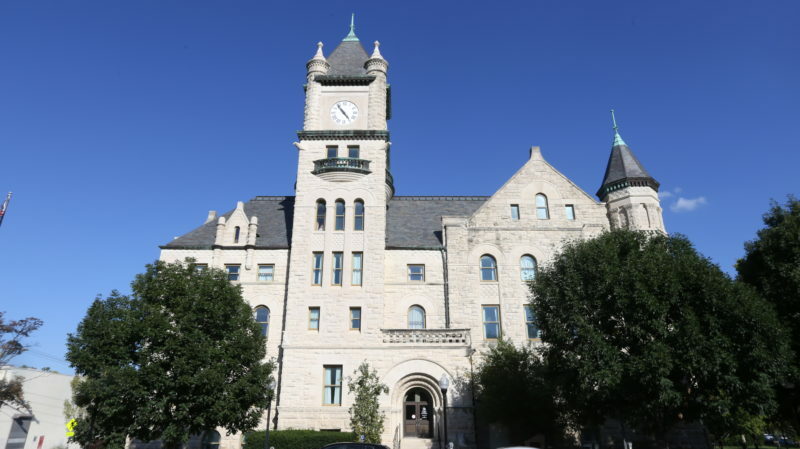 Robert Bieniecki, the county’s criminal justice coordinator, said the city of Lawrence had been asked to provide $84,016 for the study, while Eudora was asked to provide $2,883, Baldwin City $2,269 and the University of Kansas $1,815. The county would contribute $84,016, the same amount as Lawrence, Bieniecki said.